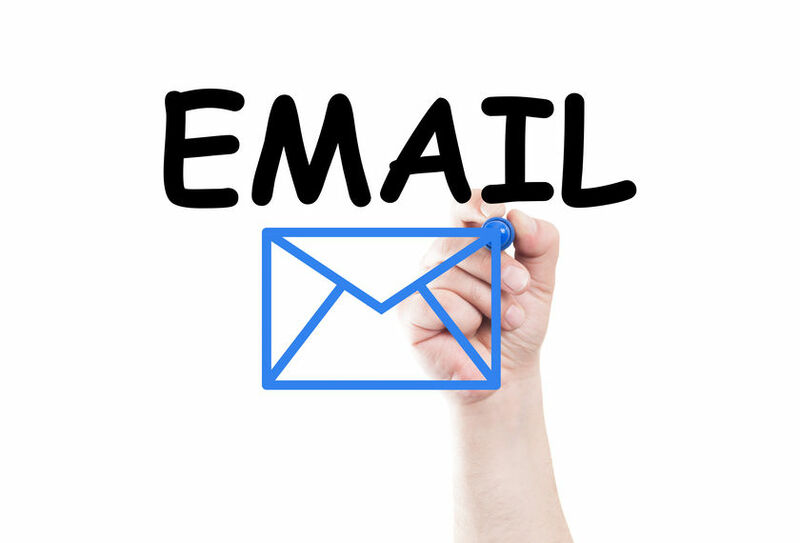 CRMDialer’s has all the Email tools your business need. Templates, Spam Check and much more. Inbound and Outbound Email, with the ability to track and bind all emails to their appropriate records. Schedule emails to go out at a date and time when your prospects are more likely to engage with you. Sync your Outlook and Gmail accounts to automatically track your emails. Can CRMDialer Generate Transaction History Reports? 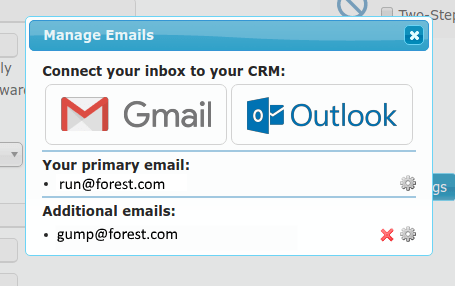 Yes, CRMDialer integrates with Gmail and also Outlook, you can keep your email, calendar and contacts synced. We use Zerobounce as the email validation service. More info about our Zerobounce integration.